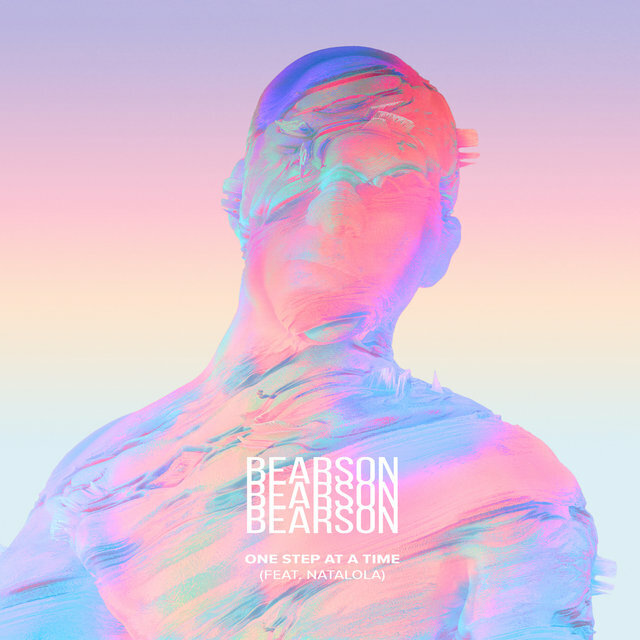 Up-and-coming electronic music it-boy, Bearson, has come a long way since his first releases back in 2014. 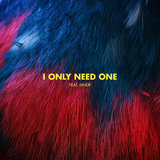 At the time, the 18-year-old emerged onto the scene as an extremely fast growing producer, catching the attention of fans and producers alike making him a huge name in his native country of Norway. 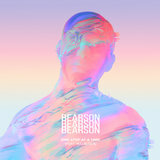 Bearson had his first encounter with a possible career in music back in 2011 when he and fellow school mates started messing around on their computers with different music making software. 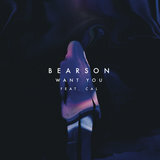 Learning his craft quickly, Bearson then remixed the likes of James bay, Susie Suh and Astronomyy. This gained him much attention and support from both his early fans and the industry. His next step was the creation of his label Next Wave together with his manager Braedon Alexander. 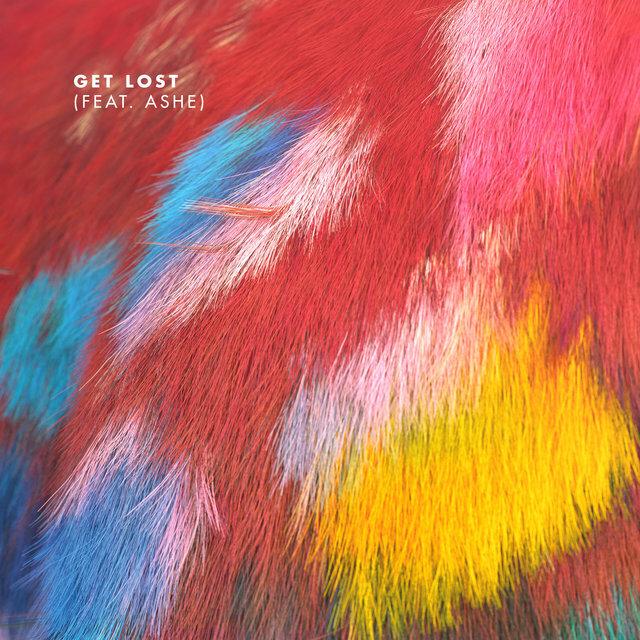 Their growing roster includes Louis The Child, Towkio, Eloq, Mark Johns, Manila Killa, Jerry Folk and T CHES. 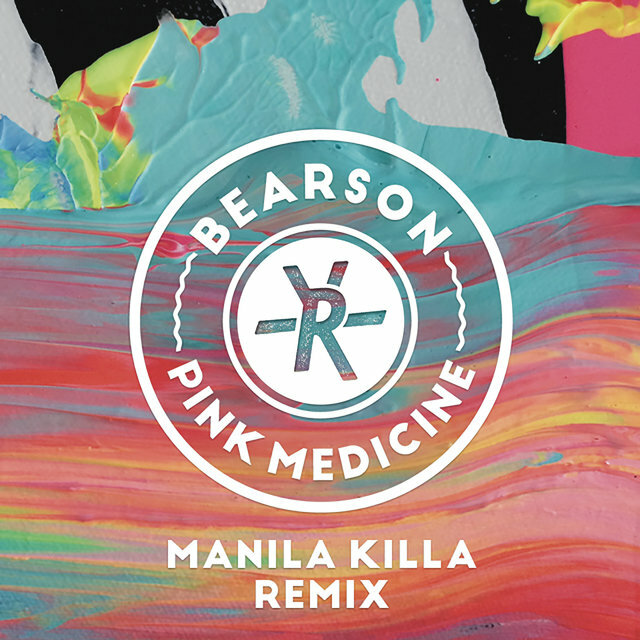 Keeping himself busy in the studio Bearson then released his first original song "Pink Medicine" to standing ovation. 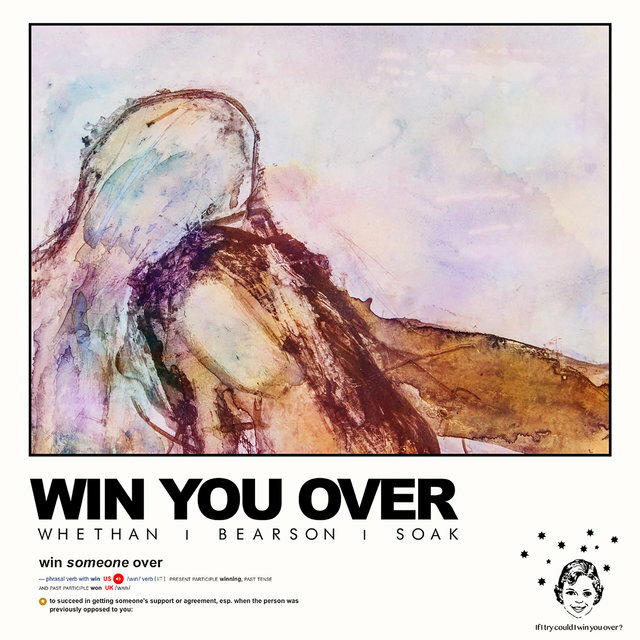 This song set the basis of his uniqe take on grooves and harmonies that is now widely known as the Bearson sound. 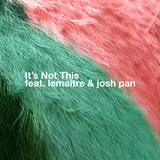 And on the back of "Pink Medicine" profiled remix offers started flying in, and Bearson then did his magic on Ghost Loft and Tove Styrke among others. 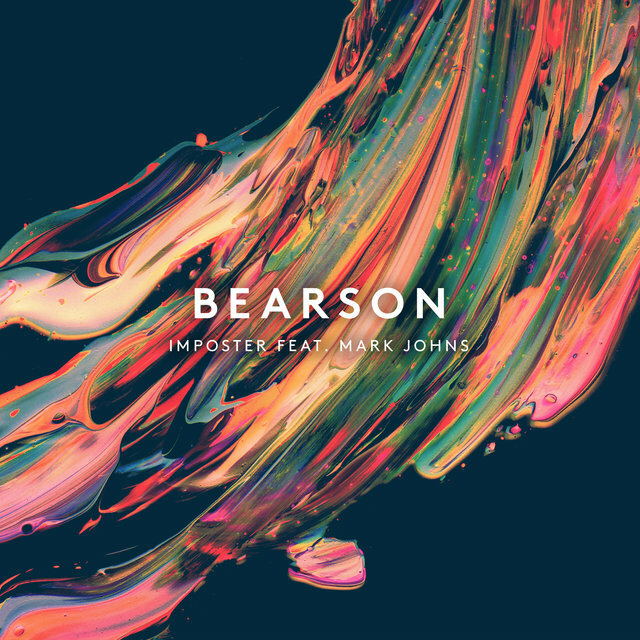 In May of 2015 he released "Imposter" together with Mark Johns. 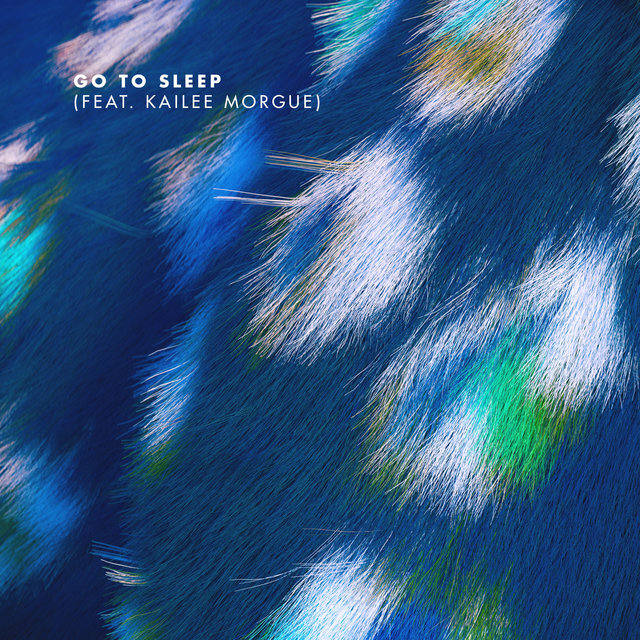 Vouge premiered the song and it got over 100 k plays on the release date. These feats made several blogs and tastemakers crowning him one as of the most promising artists of 2015. 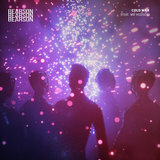 Bearson has a solid 20 million plus plays on Soundcloud and has peaked 4 times on the top of Hypem. 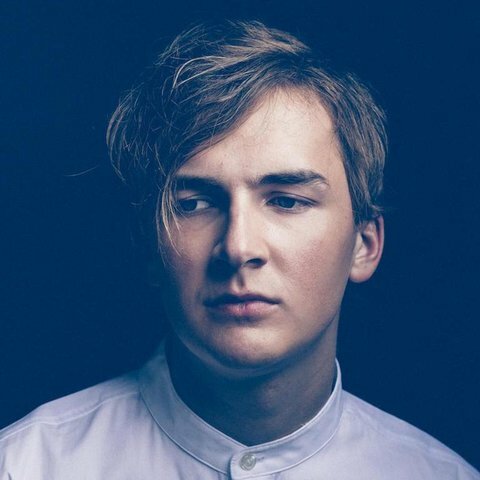 Toured intensively around Norway and Europe, including Thomas jacks festival On & Off. And now with a fresh international record deal with Ultra & Sony Music the future looks very bright for the young Norwegian. 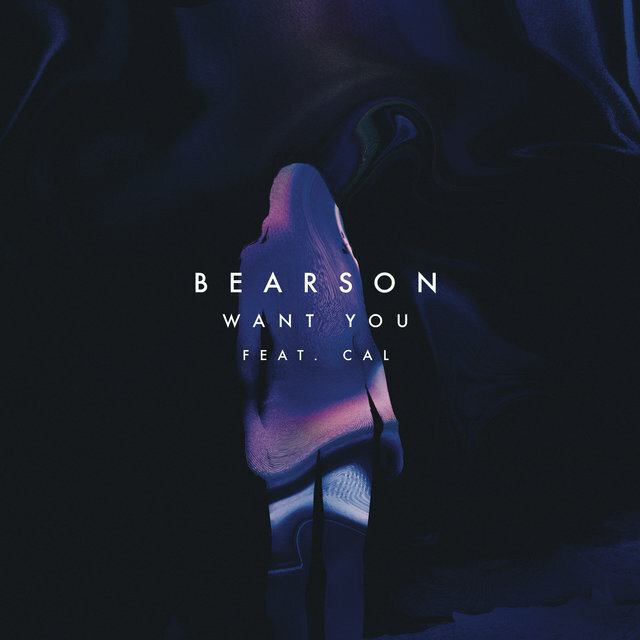 Bearson latest latest creation "Want You" features fellow Norwegian singer Cal. Her vocals and Bearsons distinctive touch goes hand in hand and will find its way to old and new fans in the coming months.